« What Is YOUR Pet Care Need? 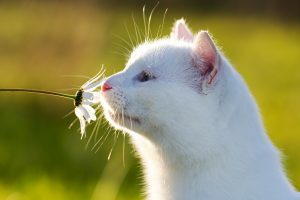 Time to Smell the Flowers! !